Easy or challenging - Levi has it all! Our winter season begins with snowmaking usually in October and lasts until early May. Lots of category blue slopes for beginners, red slopes for the intermediate skiers and black slopes for the experts. 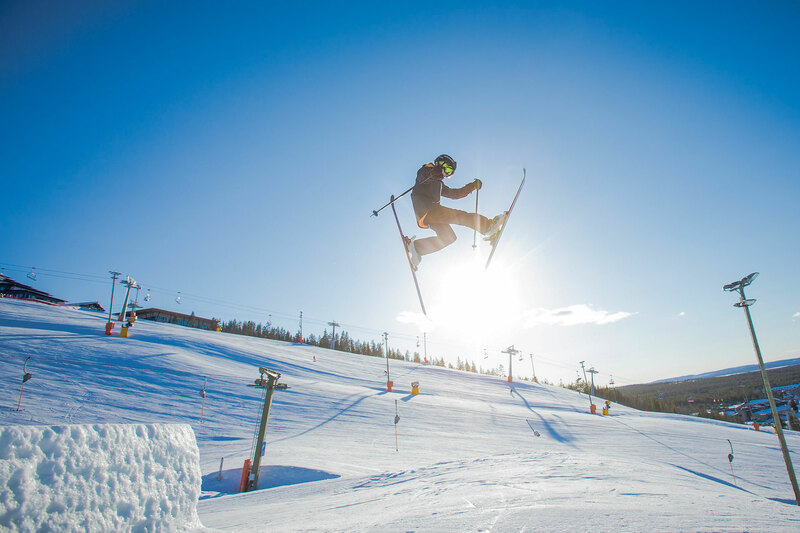 Freeskiers and snowboarders can enjoy the kilometer-long South Park, Street and freeskiing areas. For the kids, Levi offers their own dedicated areas Leevilandia and Kids' Land with lots of fun and activities. Our goal is to open the next winter season on Fri 11.10.2019. Levi Ski Patrols (the red jackets) supervise and develop the safety of slopes every day. 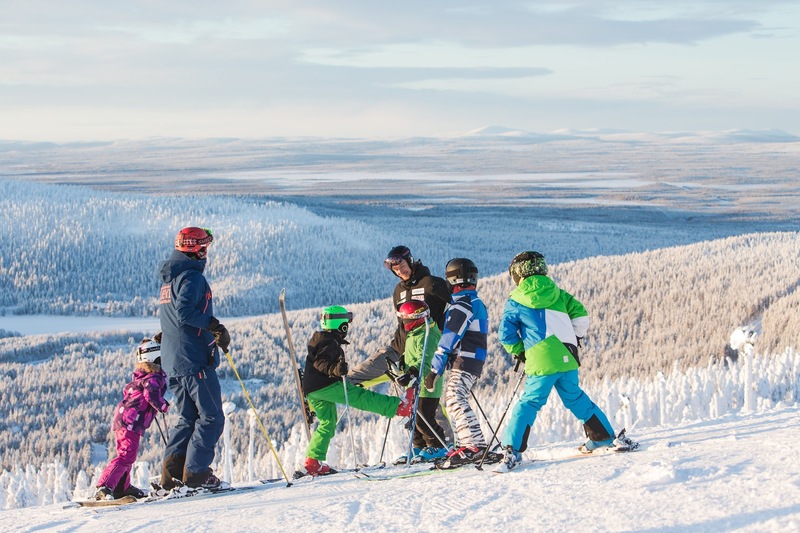 They offer advices on safe skiing and work proactively to keep the slopes safe. You may see them also taking part on first aid and rescue duties. 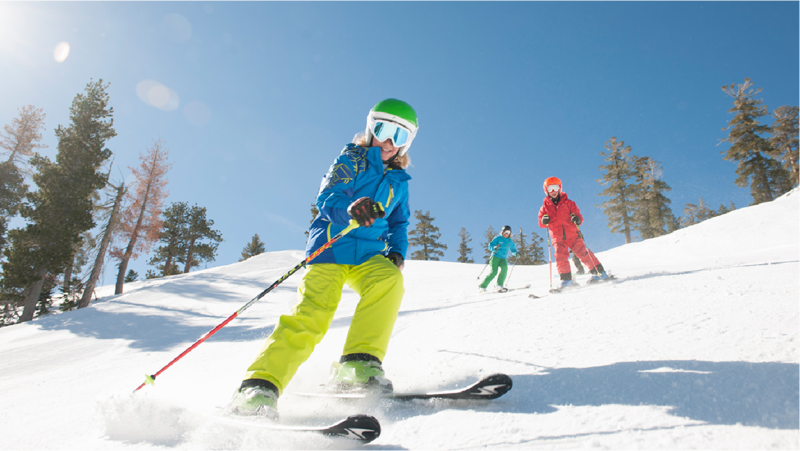 The common practices and slope rules ensure enjoyable and safe skiing days for everyone. 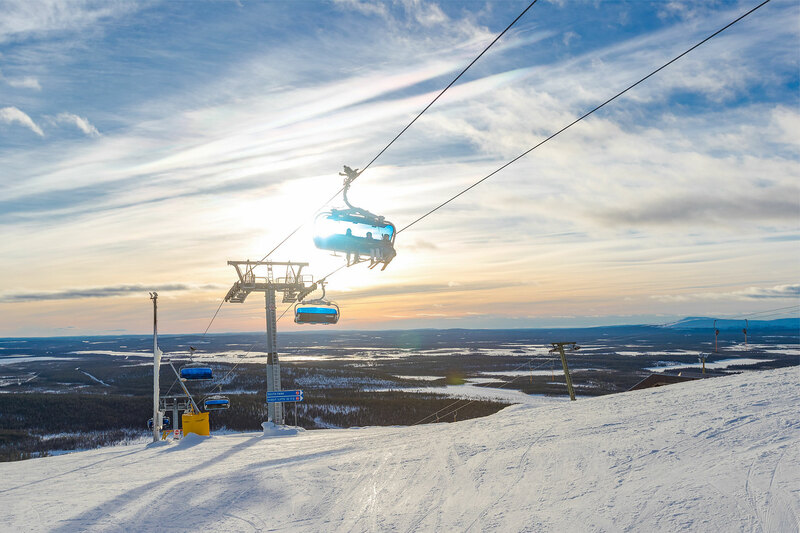 In case of emergency, ask for assistance from the Ski Patrol or our staff at the lifts. 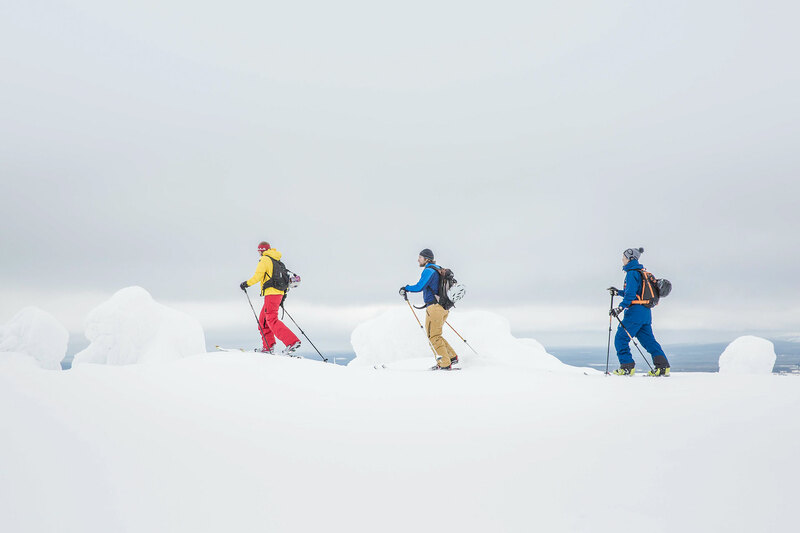 The first-aid staff operates from the ski rentals of Zero Point and South Point. Call +358 44 367 4278 or the national emergency telephone number 112. Our staff directs customers to the follow-up treatment if needed.